Christmas is just a few days away and if you are still searching for what to gift out, let’s offer some assistance. Now, how about some intriguing Christmas gifts for Overwatch fans? 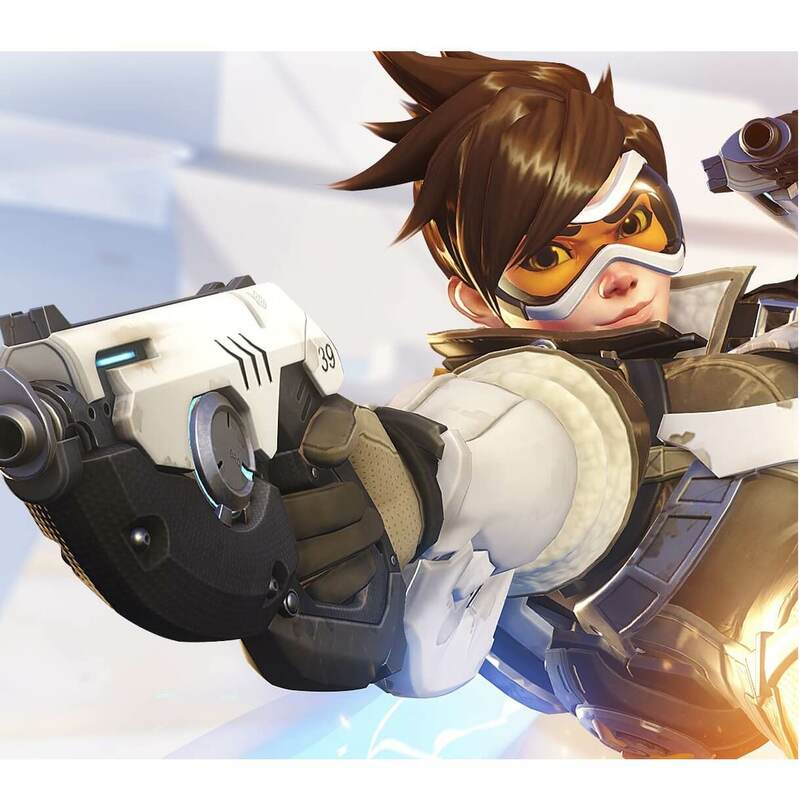 Overwatch games keep increasing in popularity and acceptance in the gaming world for console lovers or PC Masters. Ever heard of; “It’s High Noon” or “Nerf this”? Those are few of the many phrases from Overwatch games that have become popular in Overwatch communities, making the round. 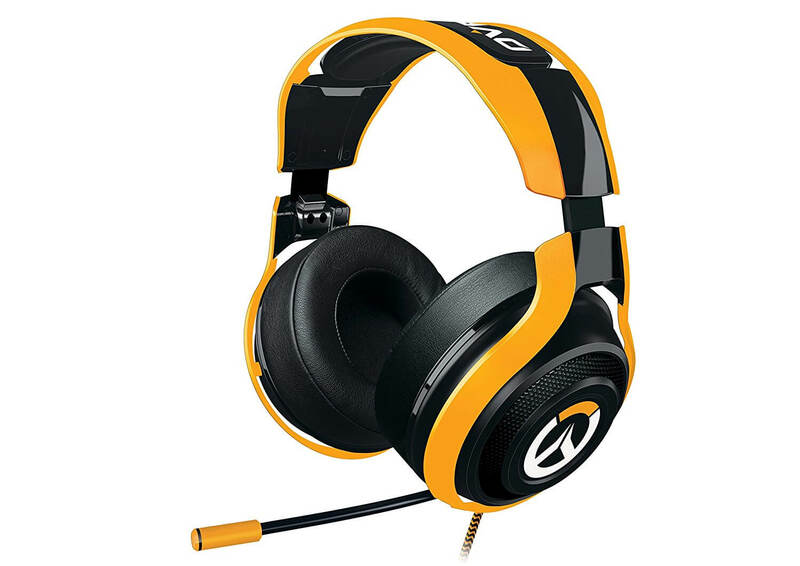 To help narrow down your search, this article presents some exciting Overwatch game gift ideas for Overwatch fans this Christmas. 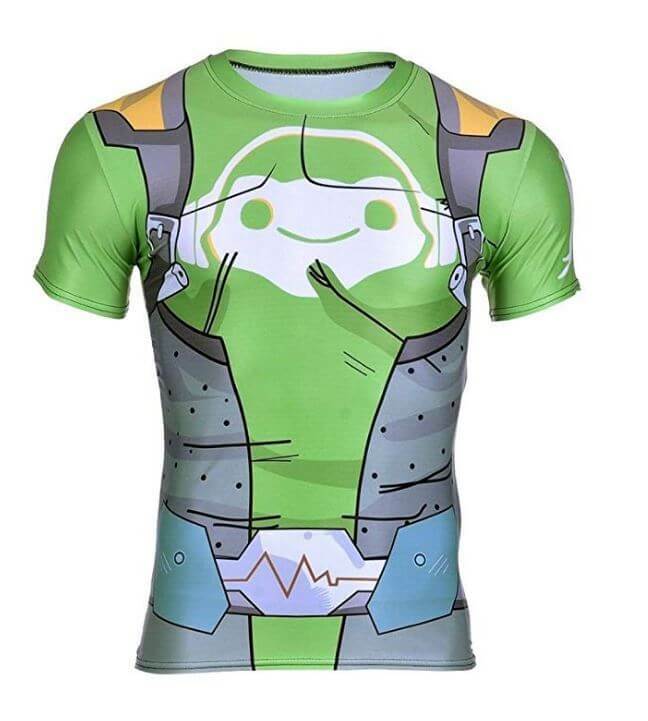 Get awesome Overwatch character t-shirt for friends and fans this season. 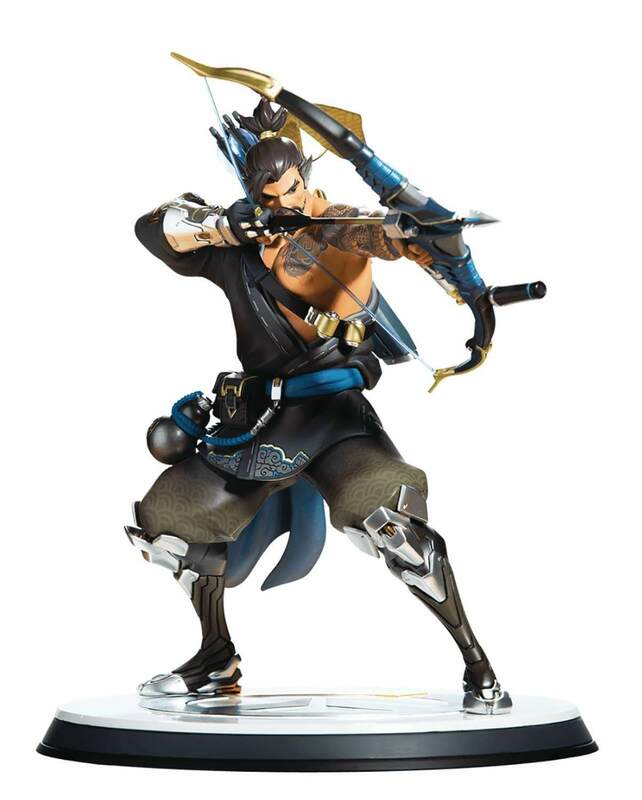 Get characters such as Hanzo, Sombra, Ana, Genji, Pharah, etc. It comes with sizes for male and females for short/ long sleeve, tank tops, etc. 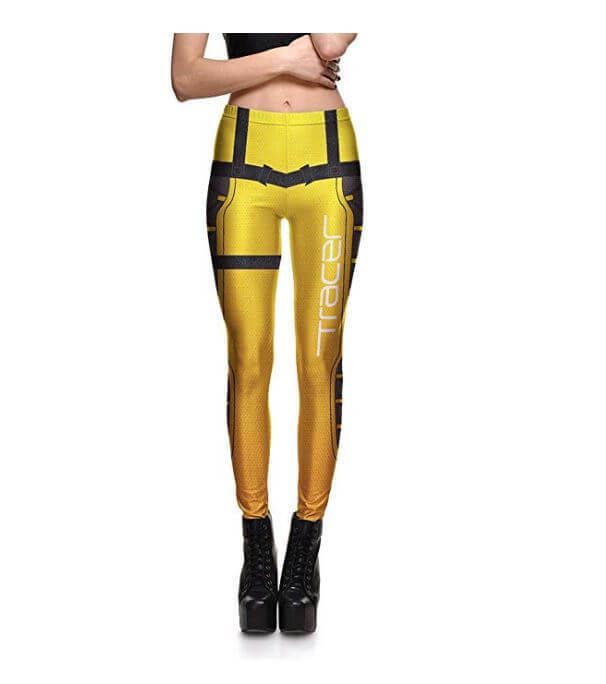 Get stylish tracer leggings to fit with inscriptions and color variations for someone special. Easy slip-on for indoor wear offer wool comfortable wear anytime and for all sizes. Don’t let that Overwatch fan you know miss out on all important cues when playing an Overwatch game. Razer headset offers exceptional audio cues such as ‘High Noon’ by McCree, Man O’ War by Razer, etc. the Razer Overwatch gaming headset comes with noise isolation features in the closed-ear cups to ensure best sound quality. The mic inclusion helps for perfect communication when playing with friends. It has a 3.5mm microphone and audio jacks and compatible for PC and other gaming devices. 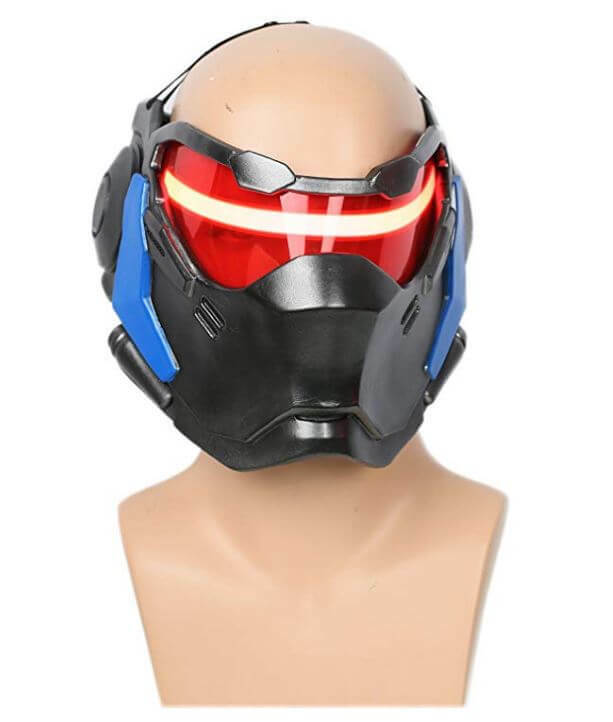 The Overwatch Soldier 76 mask props party cosplay allows one experience exciting playtime leaving in the world of the Overwatch. The gear is easy to fit using the elastic clasp at the rear. 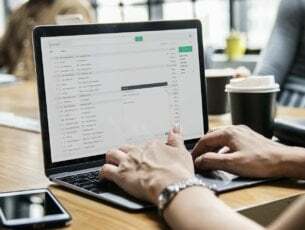 The large eyes and heads give better connections. 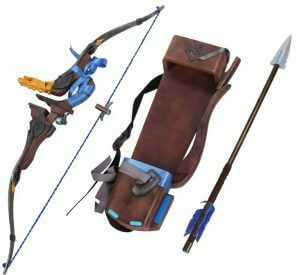 Users can make a choice of Overwatch props based on characters. 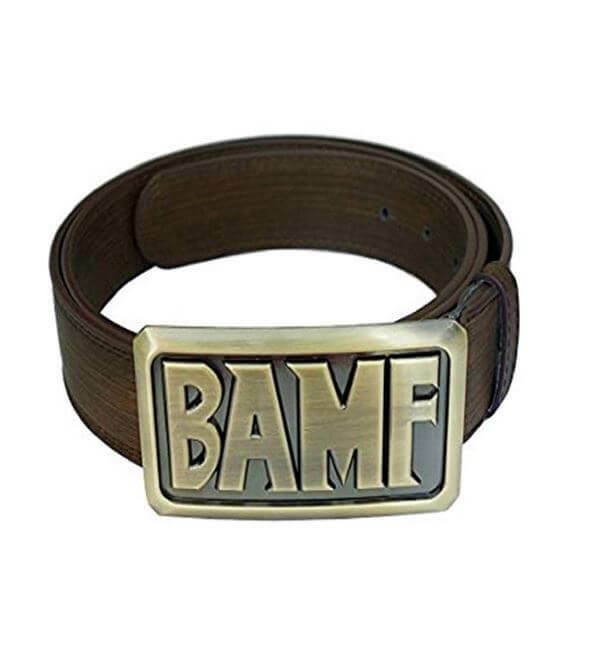 Help someone look their best but fashionable in the BAMF McCree’s buckle belt with different character faces. 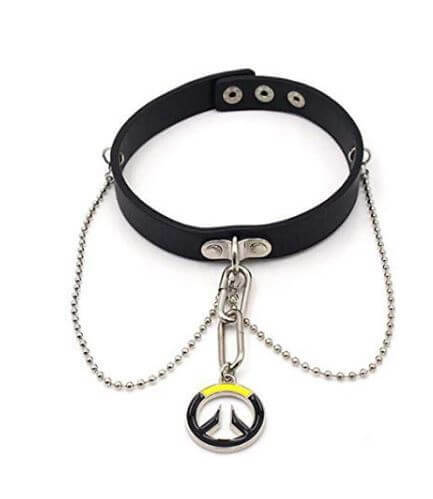 Get exciting top-quality choker necklace Overwatch Logo, or favorite overwatch hero; Reaper, Hanzo, Junkrat or Tracer. Help increase someone’s beauty with the Overwatch hair bows. 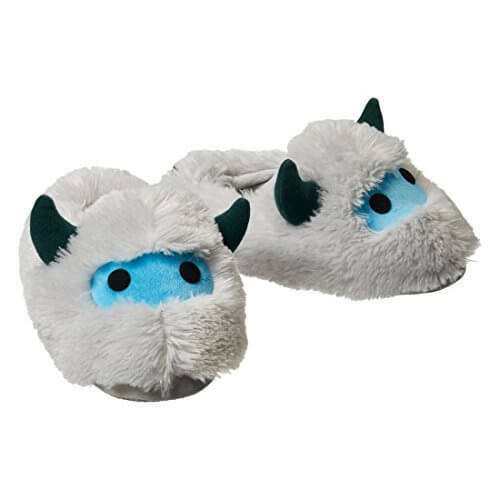 It offers an awesome Christmas gift for overwatch fans. It offers hair bows characters with Mei, Widowmaker, Reapers heroes. Gift out the Heroes wallet with Widowmaker, Reinhardt or Roadhog etched on the surface. 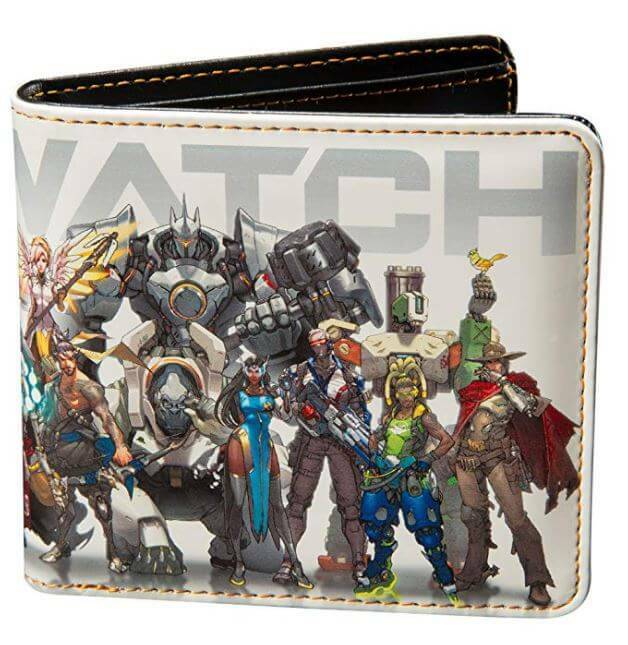 The wallet is made from pure leather and helps celebrate Overwatch heroes. The toys and stuffed animals – provides another cosplay memory even for kids, and Overwatch fans. 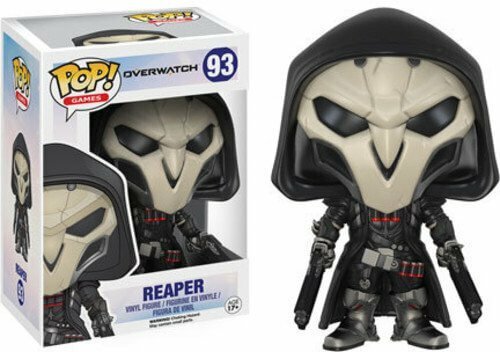 Toys include Funko Pop Reaper, Funko Pop Tracer, Funko Pop D.Va and Meka 6. Snowball Plushie – Mei’s companion and robot, snowball plushie as a gadget with multiple expressions of Mei’s character. Allow friends and loved ones experience the fun with favorite overwatch statues this season. Statues include the reaper statue with his BAMF buckle belt in the popular screaming ‘die, die, die’ position. 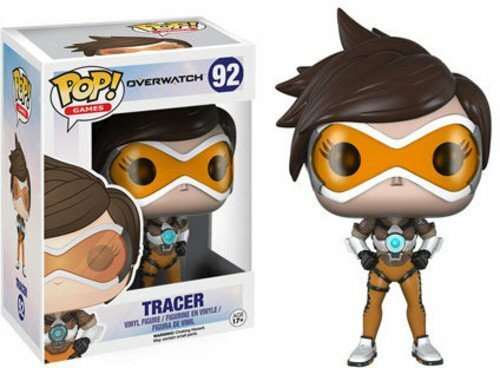 Others include the Genji, Hanzo D.Va, Blizzard Overwatch Tracer and Widowmaker statues up for grabs this Christmas. How else can one evoke excitement in friends except through these awesome Christmas gifts for overwatch fans? Enjoy a HIGH NOON this season with a friend and loved one with any of the above Overwatch gift ideas.